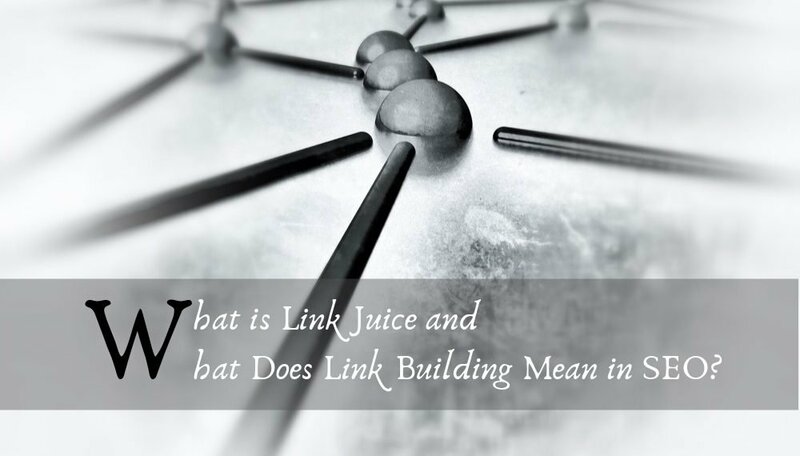 We are going to guide our readers about link juice, what it actually means, how it works, why it is necessary, its benefits and further about link building for SEO. Link Juice is a jargon used in search engine optimization. It is defined as the quality or value passed from one site to another. This may not make sense to some readers so we will explain it with examples. There are millions of websites in the world. Many of them have similar niche and offer same products or services. These sites connect with each other in a number of ways and one of the popular methods is guest blogging and sharing backlinks. The method through which sites get links from each other is called backlink building. There are two types of link building strategies. First one is direct method and it includes document sharing, guest blogging, social site marketing, press release publishing and other content strategies. The indirect method involves creating content on own sites and getting it shared by users and readers. You may still be wondering about link juice. You should not be worried because the next few paras will explain it completely. Suppose you have to sites X and Y. The site X has two links while Y has no links at all. The site X will rank higher, that means search engine will count it faster than the site with no links. So the impact of links on site X was due to what we call link juice. This was the quality passed by linked sites to the site X. This is how link juice works. In further debate, we will refer link juice to link building. The more links a site has, the faster it will be ranked. There is one other factor that has an impact too. That is the relevancy and niche from where you get links. If the site where you have been linked has the same niche and good quality traffic, the link juice will be of the highest quality. Link juice will have little impact when you link your site on irrelevant sites. Link building is a process through which the sites get juice link. This impact or juice link comes through effective link building strategies on relevant but high authority websites. It is a complete process and is never ending. You have to work all the time on link building in order to retain the top ranked position. When you outreach best relevant sites for link building, you share your content with them. In return they offer backlinks. The more credible and relevant a site is, the better it will be for the site ranking. Moreover, the number of are is the number of confidence votes other sites give you for better ranking. Search engines count these links, the sites where you were linked, the quality of the sites where you were linked and all these factors are very helpful for the search engines to rank a site on top. In short, the site ranking primarily depends on the backlinks that come from link building. There are other ways too but they are expensive and less relevant. Like, some people use social sites for traffic. You will get visitors but it will never boost your ranking. For better ranking, every site needs organic traffic that comes only through search engines by building links and correct SEO strategies. There are a number of factors Google considers when it comes to ranking sites. The number of inbound links and their quality a site gets are one of the most important factors. The more and qualitative links your site has, the faster it will be ranked by Google. Furthermore, the number of backlinks increase the domain and page authority of your site. And this means overall better ranking of your site. If we talk about the sources of organic traffic, that is SEO. And in SEO that is link building. When you get backlinks from quality websites, some traffic comes to your site after clicking on the links. This traffic matters a lot for a business site. This is called referral traffic and it has more value than paid traffic. The more traffic you will have, the better it will be for your business. You should know that every site or platform where your content is shared with a backlink is a source for people to know about your business or site. So just count the number of backlinks and you will understand where your business stands with these backlinks. This automatically increases the brand visibility and more people find your site. We have said that the number of backlinks are the confidence votes other sites offer you. This helps Google rank your site. With more backlinks and from high authority sites, you will build a better and more reputable site. There will be a time when your site will be counted a good platform for sharing content. This is called building trust and increasing brand awareness. Backlink building is mostly done through guest blogging. When you outreach credible sites for backlinks, you interact with them. This is helpful for building relationships and exposes your business to influencers as well as top people of your brand. You will also learn about their strategies once you read them. This will provide you a lot to learn and maximize your skills. This section will make you learn how to do link building in the right way to get better results. The first and most important thing for link building is to do research and find out best relevant sites with high authority. These sites will be used for getting backlinks. The higher authority sites you will be linked to, the faster your site will rank. So search all such sites where you can be linked anyhow. Make sure they are relevant with good quality traffic. Now you will outreach these websites. The normal procedure is to get their emails or check ‘write for us’ section of these sites. This portion contains guidelines for the guest bloggers to get their content published for backlinks. They have all the guidelines in this section. All you need is to create content according to their instructions. When you are given a nod to share content with the relevant sites, you should create content of the highest quality. It has a lot of benefits. First, you will get more quality traffic. Second, you will build reputation for best content. Third, all credible platforms will allow you to publish content. Fourth, you will start building your site gradually. The only impetus of guest blogging is link building. Even guest posts were introduced for backlinks and to link your site on other authority sites. In every guest post, you will get usually one backlink to your page or site. This link refers traffic to your site if you have quality content and it is relevant to your site. When you start link building and time passes, few backlinks expire. That means either the section on your site is not available or content has been removed. You have to find out all such places where broken links exist. You can fix them with new links and it has the same benefits as new links. Even people get a lot of traffic with broken link building. This is an ever-changing thing. Any strategy today can be become illegal tomorrow. 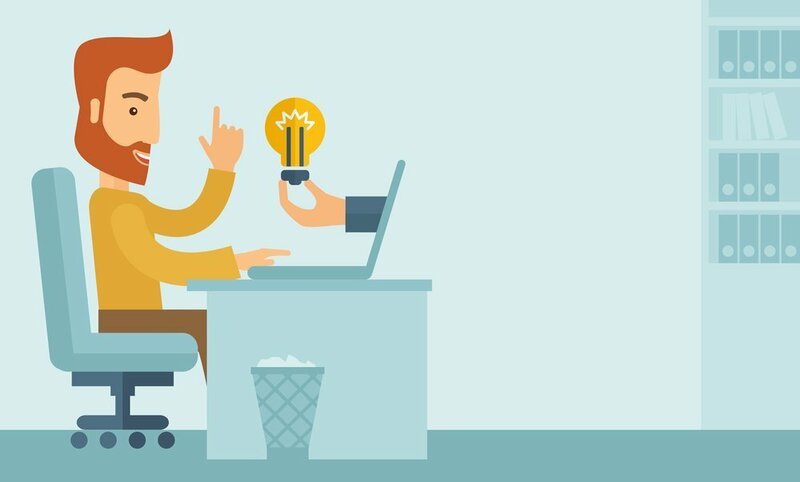 And any new ideas can enter the market for link building. 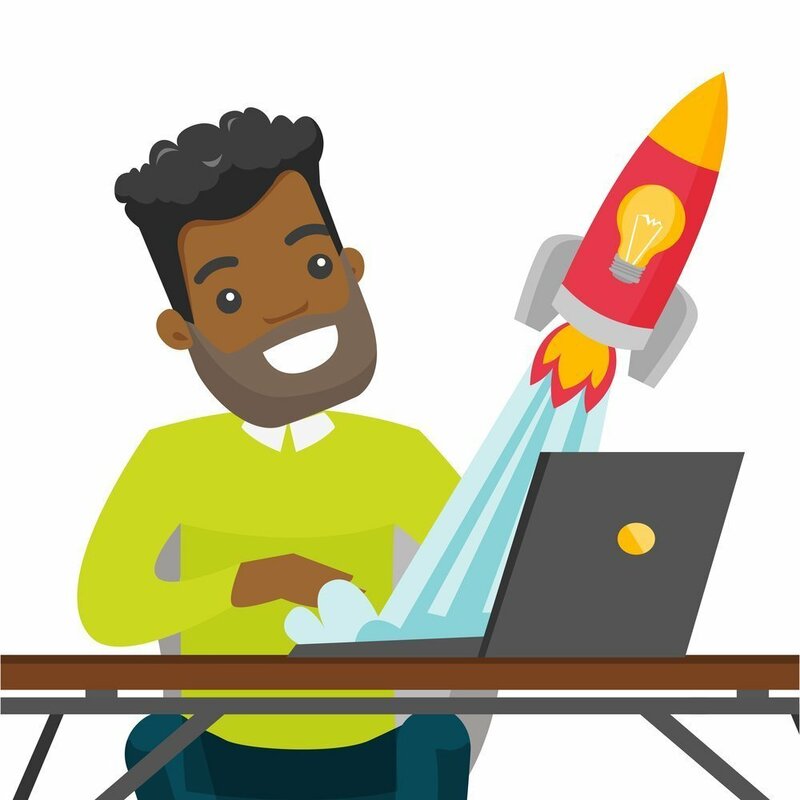 All you need is to stay updated, figure out what link building strategies are working these days, use the updated methods and find out new solutions. Video, infographics and images are also preferred nowadays for link building. Many sites accept visual content and you can get a lot of quality and relevant traffic as well as thousands of shares with perfect visual content, and videos.